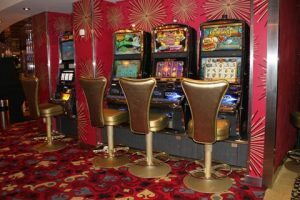 Build the highest quality casino furniture available. Design our gaming furniture to be durable and long lasting. We believe that we are holding true to these objectives and so do our customers. Over the past years we have designed and manufactured many products to solve problems that have troubled the gaming industry for years. We design and manufacturer products that our customers need and will have confidence in, not just what has been offered in the past. At Pinnacle we don’t leave “Good Enough” alone we make it “Better” and will continue to do so as long as there are customers who only want the best for their establishments. Pinnacle Furnishings prides itself on combining design (form) and technology (function) to create the best seats in the house. We are proud of our ability to create custom seating for clients’ unique thematic needs and continually strive to find both new and innovative approaches that will keep your clients comfortably glued to their seats longer . Seat frames are manufactured from lightweight, corrosion-resistant aluminum and finished with an anodized or powder coating or from the strongest hardwoods/plywoods available. Several footrest styles are available. 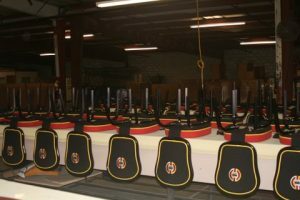 Foam thickness and density of seat backs vary according to seating style and use. 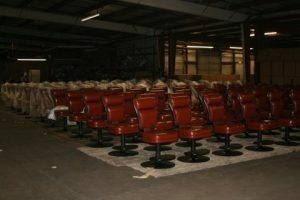 Dozens of seat back styles, including z-flex, wraparound, and top-of-the line Genesis styles are available. 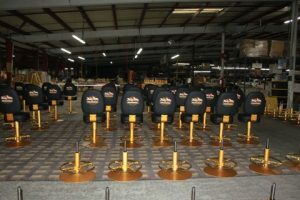 Seats cushions are constructed with a plush 4-inch high-density molded urethane foam to keep your customers assets pampered. Only Grade 8 bolts are fastened into Crimp-Loc t-nuts and are further secured with a chemical thread locker, providing superior durability and reliability. All Pinnacle furnishings are proudly designed, engineered, constructed and upholstered in the United States with American-made materials. Our talented designers and engineers have more than 50 years of manufacturing experience, more than 20 of those years dedicated to creating quality gaming and hospitality furniture. Our facility now manufactures our own high-density molded foam and has established an anodizing operation with electropolished finishes. In addition to using the best materials and tools available, we also believe in being good stewards of our environment. Our company proudly supports green practices that allow us to make exceptional earth friendly products. 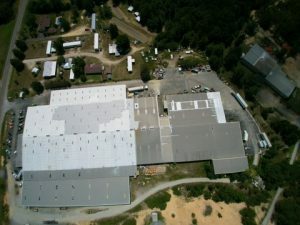 We’ve incorporated reusable resources and recycling throughout our facility.